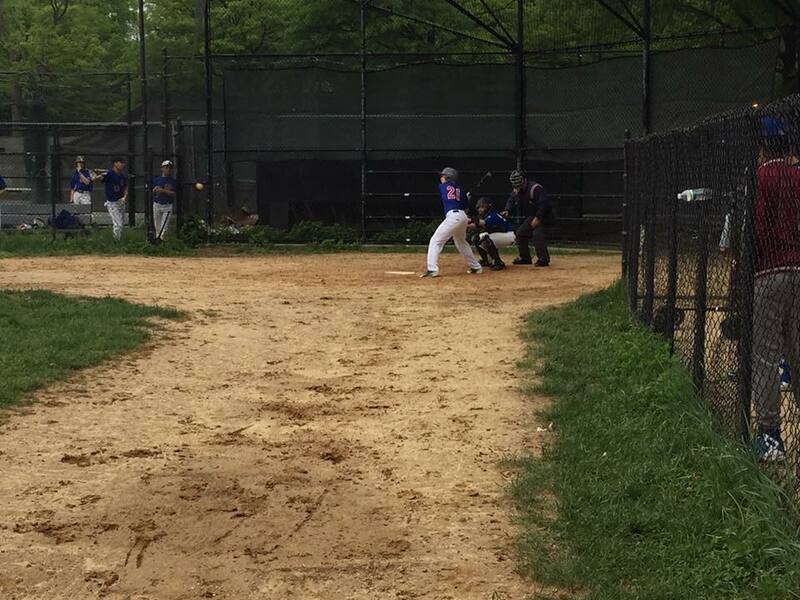 JV crushed Manhattan Ctr. on Friday at Parade Grounds, 18-0. 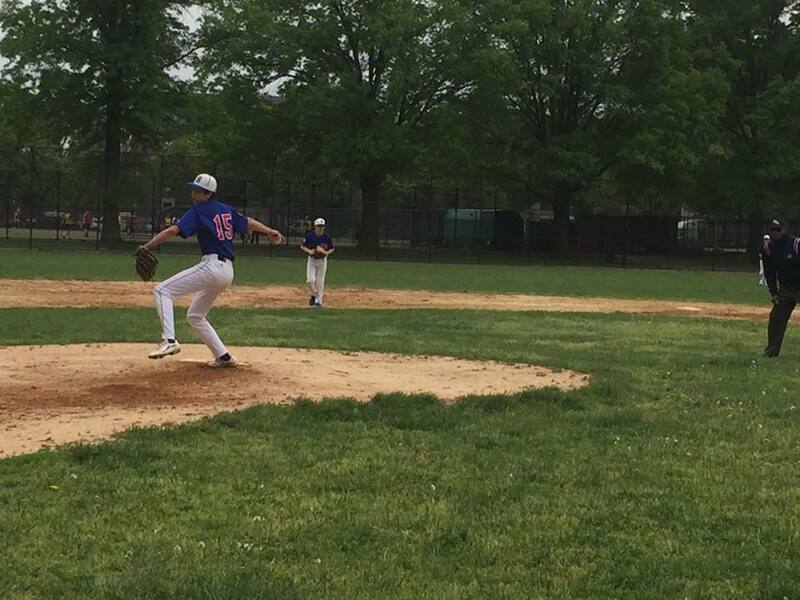 Combined no-hitter by Elias Bernstein (8k’s) with Luca Bielski throwing a 9-strike/pitch inning in the 5th/final inning. We brought 45 batters to plate in our 5 turns at bat. 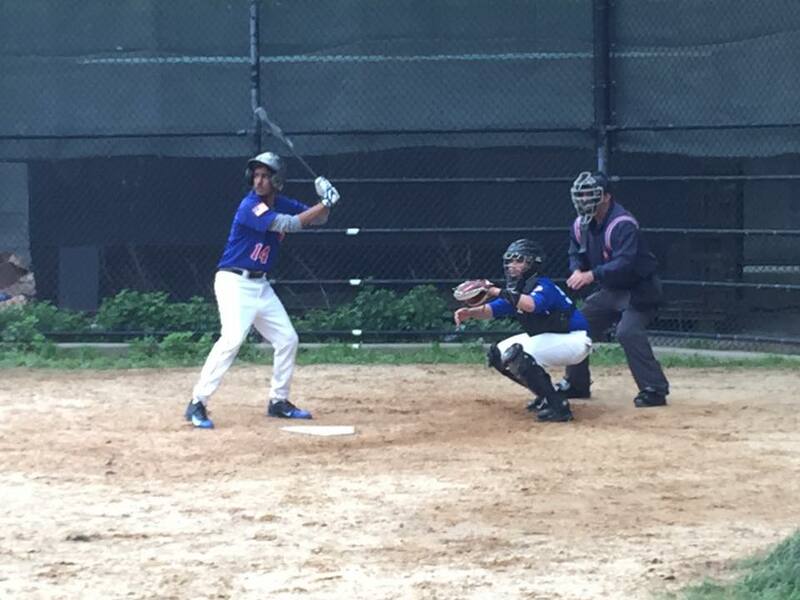 Julian Cunningham had 5 rbi on 2 singles/walk. Jude Rizzo had 2 hits (lefty and righty). Julian Singer was 2-2. Ben Zenker scored 4Rs and nearly had 5. Jooahn Sur had 2 hits, 3 rbi. Jordan Gray had 2 doubles, 3 rbi. Glad we got the water cleared to get this game in! 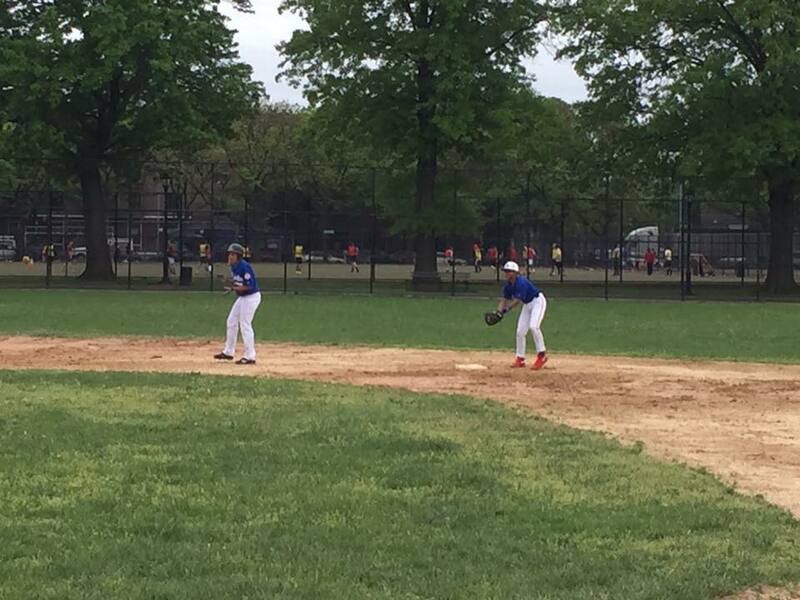 Luca Bielski struck out Joscr to get the last out of the game, as two pitchers teamed up to a throw a no-hitter in Stuyvesant’s 18-0 defeat of Manhattan Center for Science & Math on Friday. 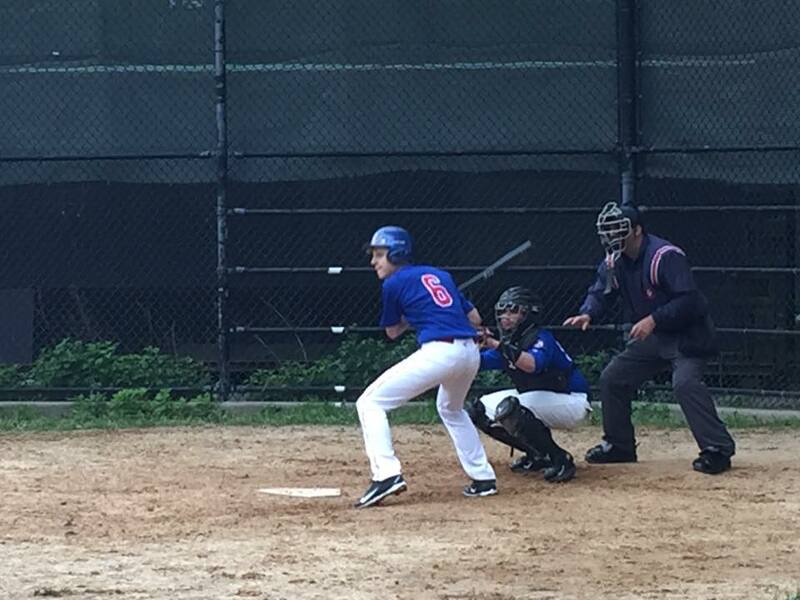 Stuyvesant got things moving in the first inning, scoring one run when Julian Singer singled. 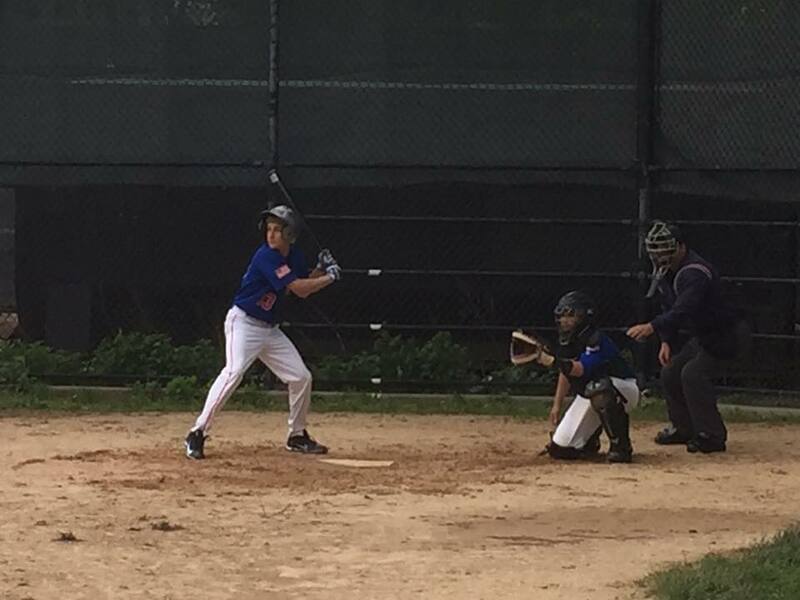 Stuyvesant scored six runs in the fifth inning. 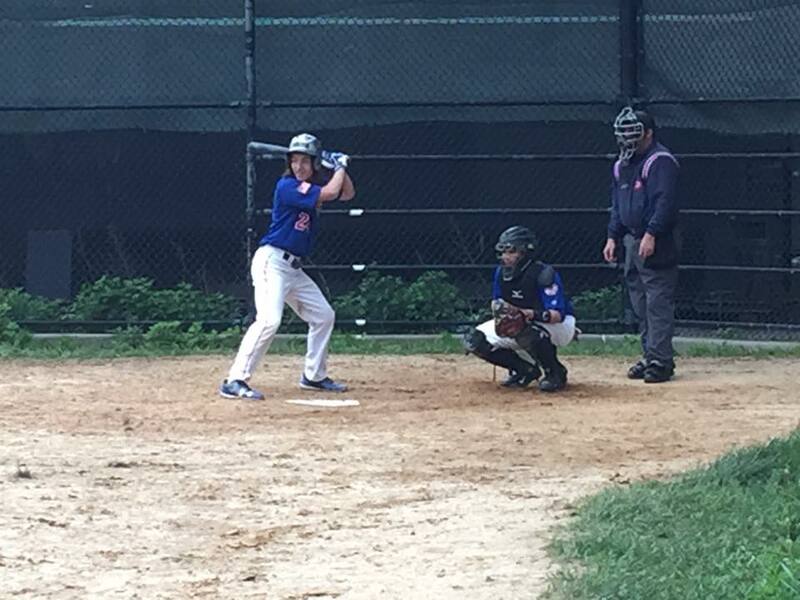 The rally was led by singles by Jeremy Tang and Julian Cunningham, by Ben Zenker, and a double by Jordan Gray. 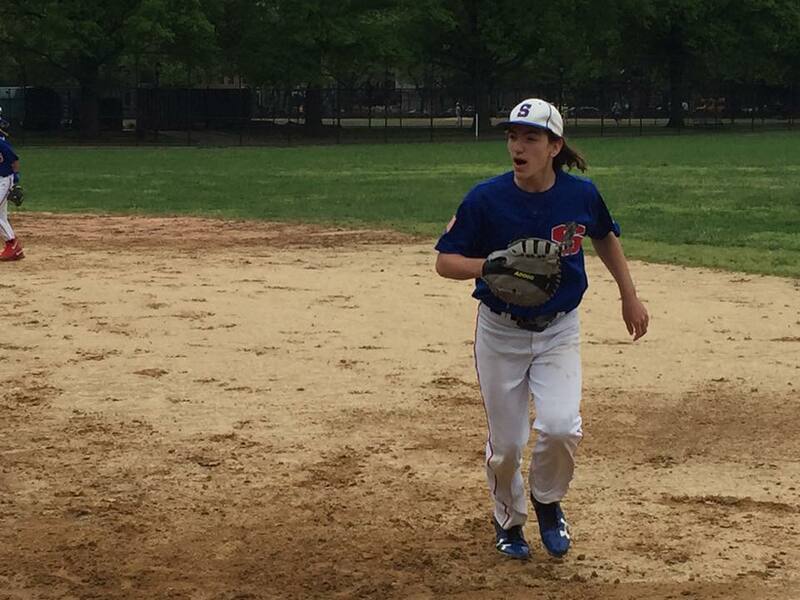 Elias Bernstein earned the victory on the pitcher’s mound for Stuyvesant. He lasted four innings, allowing zero hits and zero runs while striking out eight. Bielski threw one inning in relief out of the bullpen. 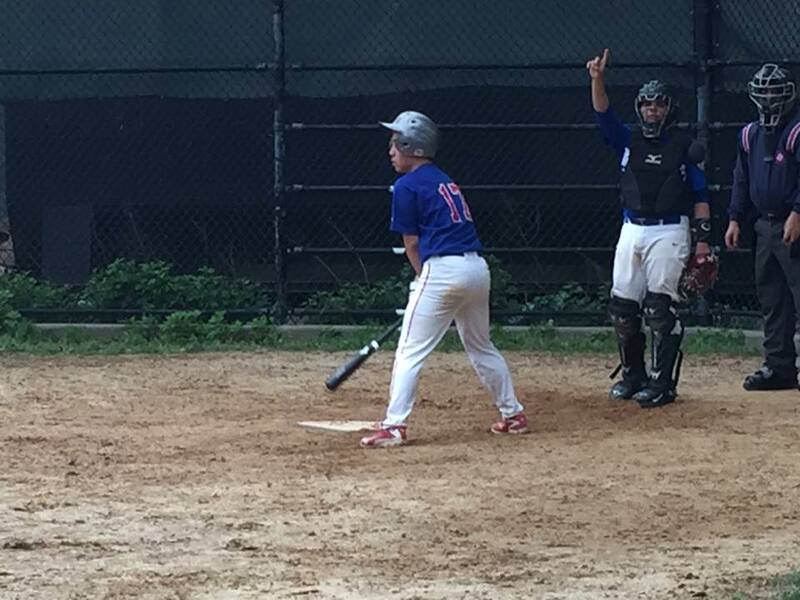 Stuyvesant racked up 12 hits on the day. Jude Rizzo, Gray, Singer, and Jooahn Sur each managed multiple hits. Stuyvesant was sure-handed in the field and didn’t commit a single error. Gray had the most chances in the field with eight.